The plan supports SCE’s clean energy vision of 7 million electric cars on state highways by 2030. Demand for the pilot program has been high, with an expected number of 1,250 charging stations at more than 60 different locations at the pilot’s conclusion. Charge Ready 2 will increase the availability of EV charging stations where people park their cars for extended periods of time. Most of the charging stations added during Charge Ready’s pilot phase have been installed in workplaces, schools and universities, hospitals, destination centers and fleet yards. Two years ago, Southern California Edison launched Charge Ready, a pilot program to increase the availability of charging for passenger electric vehicles. After having recently installed Charge Ready’s 1,000th EV charging station, SCE today filed its plan with the California Public Utilities Commission to expand the program to support the installation of 48,000 more charging ports. The proposed $760 million program would continue over four years. Achieving California’s ambitious goals for reducing air pollution and harmful greenhouse gas emissions will require 7 million electric cars on California highways by 2030. Taking Charge Ready to the next level will allow SCE to develop charging infrastructure needed to support a big portion of those cars. Charge Ready will increase the availability of EV charging stations where people park their cars for extended periods of time, like workplaces, campuses, recreational areas and multi-unit dwellings. SCE installs and maintains the supporting EV charging infrastructure and provides rebates to reduce charging station costs, while participants typically own, operate and maintain qualified charging stations. 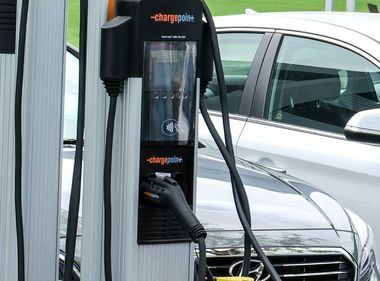 Demand for the pilot program has been high, with an expected 1,250 charging stations at more than 60 different locations at the pilot’s conclusion this year. “By allowing hundreds of our employees the opportunity to conveniently plug-in daily at work, our headquarters has become the blueprint for zero-emissions corporate commuting throughout the nation,” said Mike O’Brien, vice president of planning for Hyundai Motor America in Fountain Valley, where 74 Charge Ready chargers were installed. Lynwood, Charge Ready’s first site, installed eight charge ports for public and employee use in the civic center parking lot and six more to charge Lynwood’s new fleet of EVs used for city operations. 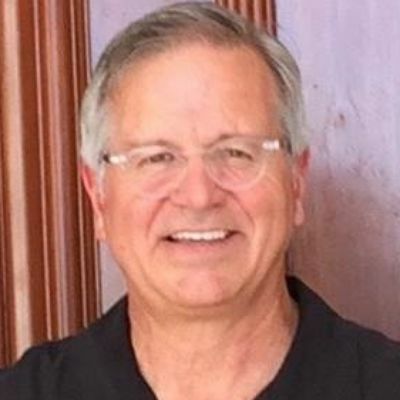 Lynwood city officials say they are excited that Charge Ready gives citizens more options to charge EVs, and that having an electric fleet allows the city to be part of the solution to cleaner air and lower greenhouse gas emissions in Southern California. Most of the charging stations added during Charge Ready’s pilot phase have been installed in workplaces, schools and universities, hospitals, destination centers and fleet yards. But in the second phase, SCE wants to make a more concerted effort to increase the number of chargers available in apartment and condominium complexes as well. Another goal is to install at least 30 percent of charging stations in communities that are disproportionately affected by pollution and economic hardship. More than half of all charging stations added during the pilot phase were in such communities. With the approval of the second phase of Charge Ready, SCE also plans to launch a marketing and customer education campaign to increase EV awareness. Shawn Cun, energy manager of El Monte Union High School District, where SCE has installed 44 charging stations, has already seen the benefit of customer education by participating in Charge Ready. 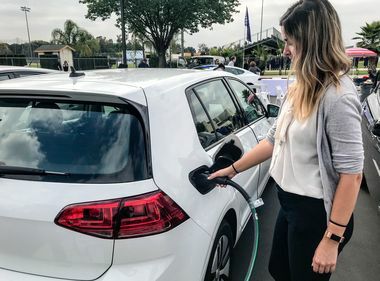 “On top of being able to provide our students, teachers and staff the opportunity to charge their EVs, having the charging stations also exposes EVs to more individuals in our community, including many who might not have had that exposure before,” Cun said. 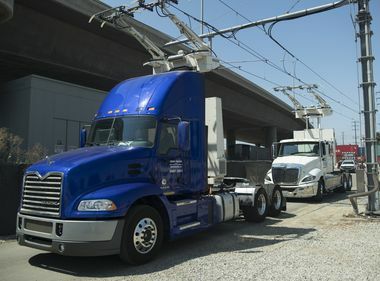 SCE is also launching a number of other approved Charge Ready-branded pilots and programs that support medium- and heavy-duty trucks, transit buses, port equipment and other industrial vehicles, as well as public and home-based charging for cars.